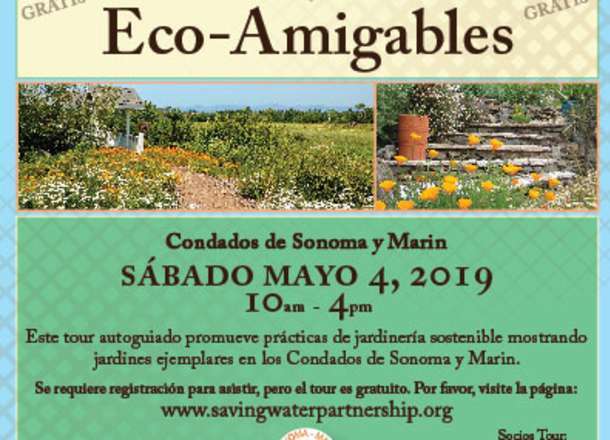 The California Native Plant Society – Milo Baker Chapter will be presenting California native gardens in Sonoma County and will be holding a native plant sale at the Laguna Environmental Center. For folks that would prefer a guided tour, our friends at Daily Acts are providing the Resilient Homes Tour. 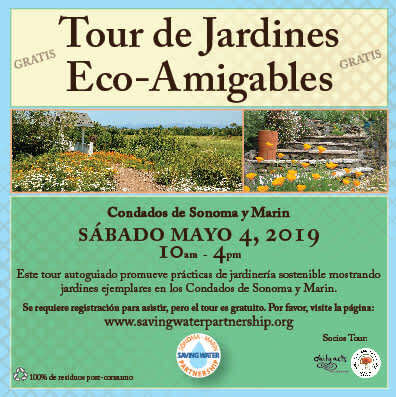 These gardens optimize precious resources to create bountiful landscapes that offer beauty, wildlife habitat, fire defense and fresh food. 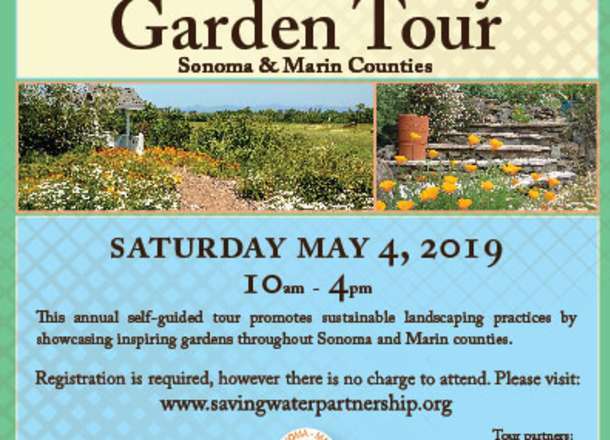 The 2019 tour will be held Saturday May 4th, 2019. 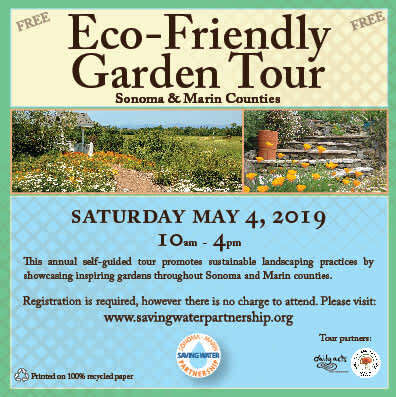 The self-guided Eco-Friendly Garden Tour is free to attend, registration is required.